The memory card of the digital camera is one thing that unites any brand of digital camera is its media cards where the photos are stored. Delete the images from the computer and not from the camera: You can delete the images from the card but the card is on your camera can shorten the life of your memory card. For few times you add or remove data on your card better. When your erase the images at once and after uploading them on the computer means one erase cycle completes rather than if you delete them one at a time from the camera. Indeed you can use the format function on your camera each time to wipe and start cleaning. 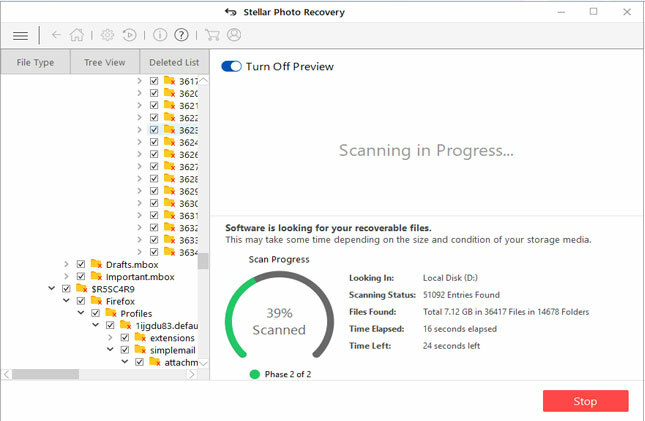 Stop shooting: If any disaster strikes or accidentally delete the images or see card error messages- then you need to stop using the memory card at that time. 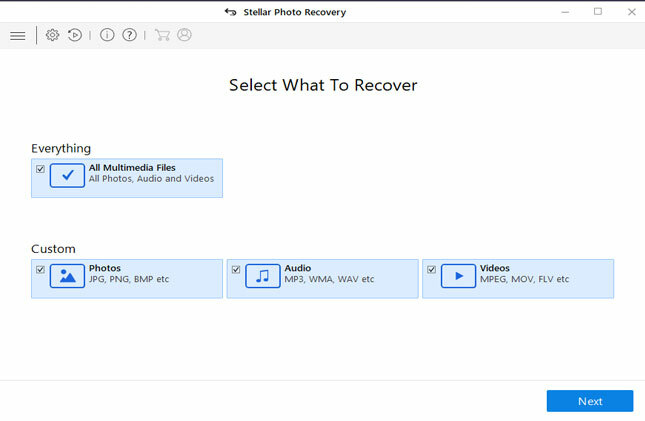 This does not lose one of these problems and you can still recover your images again. So you need to stop using the card or else it will overwrite your other images. 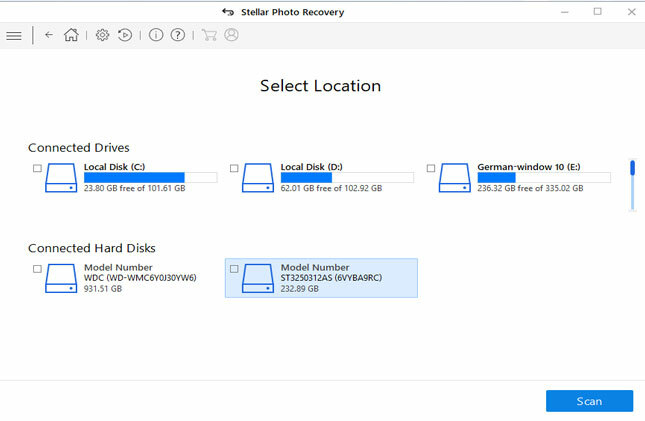 Data Recovery services or tools restores the images for you. Removes card safely when you connect it to your computer: When you upload the images to the computer from card so you need to make sure that you follow the proper procedure of ejecting the card before removing it from the card reader. You need to right click on the OSX and then you can click the drive that is assigned for card and hit “eject”. For windows users you need to “safely remove hardware” option in the system tray for removing the card and the card reader. Multiple cards are better: It is always helpful of carrying multiple memory cards as one can die so it is better to have precautions. Avoid filling the cards completely: Completely filled memory card sometimes problems if you still write on such memory cards then you need to stop witting any data on the memory card. Reformat periodically: You need to reformat your memory card. 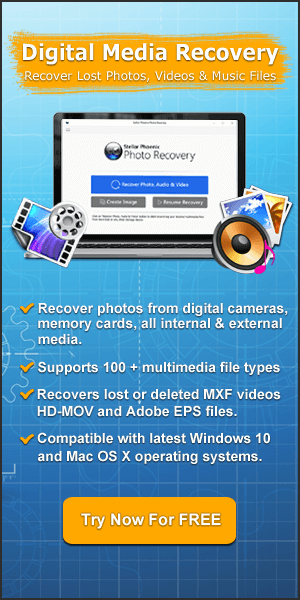 As it helps you to wipe out all the data, images file names or the card and set up and make it fresh for your camera. Format the memory card in the camera in which you want to use: The formatting of the memory card in the camera makes the card to set up and structured specifically for the camera this can end with issues that can be resolved by reformatting of the camera. Switch off the camera before Removing the memory card: It is the most interesting thing that you should know is the voltage shock” that comes into account when the card is removed. 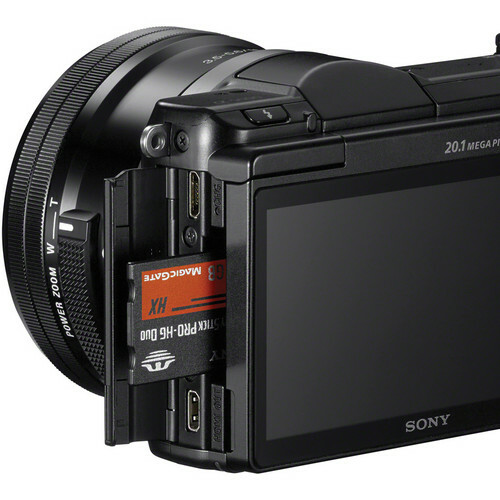 Keep the camera up to date: The camera manufacture releases updates firmware for updating the, camera. Periodically updating the camera: Over last few years the life spans of the memory card have increased they have a limited time, but needs to needs to be updated time to time. Replace the batteries before run down: You need to keep an eye on the power level you can either recharge them or change them for fresh so that it does not completely run down. It stops your batteries to last running halfway through images your card. It stops you from losing the last images but stop the card errors that occur when an image is fully written to the card. You need to switch off the camera quickly after shooting: When you use the “burst” or the “continuous shooting” mode then at this time when you are shooting quickly then the camera needs little time to write the data to memory card. If you take numerous images at the same time quickly then it does not “buffer” images and if you switch it off during this process you can lose the images and could even find that you get the system errors. Common Maintenance: You need to keep the card always dry and clean and expose them to extreme temperatures, don’t drop, bend or puncture them and exposure to h3 electro/magnetic currents. Storing the cards doesn’t use the plastic casing which can give extra layer of protection. 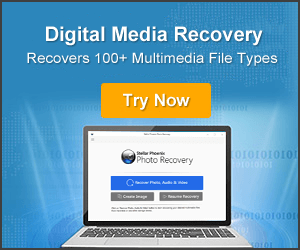 But still you lose the data from the camera and the memory card then to you need not to panic as you can recover back all your media files with the help of Rescue Digital Media software tool. 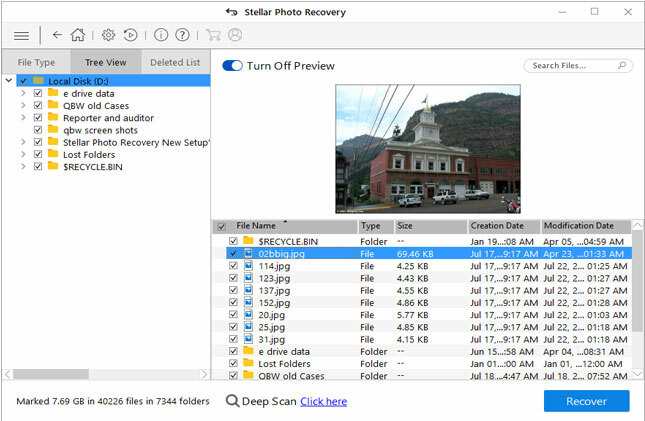 It is best software that helps you to recover all your lost photos, audio, video and other media files from corrupt memory cards. But before using it you need to remember not to use the camera improper behavior of memory card as it can may it tough for recovering back the data from the memory card.